Horden Cricket Club currently hosts 4 junior teams from under 11 to under 18 ages. We are constantly on the look out for new junior members to join our club.Horden has an excellent tradition of nurturing junior talent through into senior cricket with no fewer than 9 of last years 1st team squad having come through the junior ranks. 2016 will see the junior coaching programme overseen by club professional Lal Kumar. Lal is an excellent level 2 qualified coach with a proven track record having coached at Hetton Lyons. Lal will be supported by our resident level 2 coaches Alan Iceton and Adam Dixon as well as 1st team members Wayne and Scott Birks. All of our coaches and team managers are DBS checked to ensure they can work with children. Junior subscriptions for the 2016 season are � (payable by the end of May) and all coaching sessions are charged at �per session. 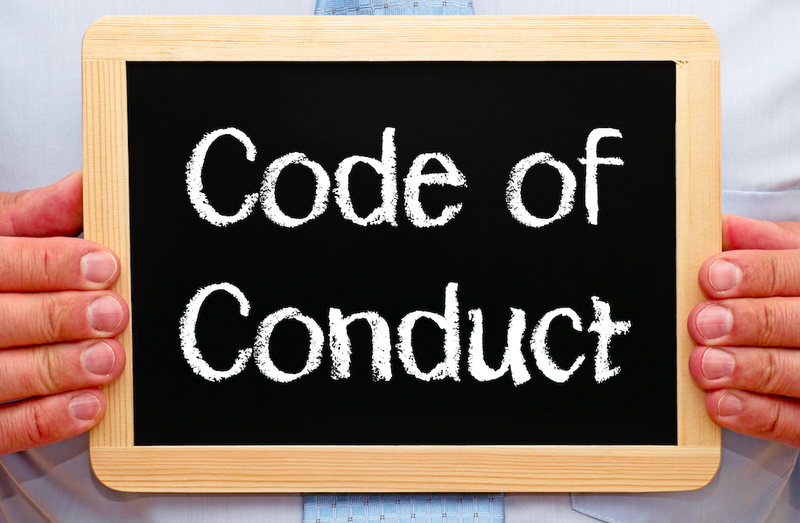 All of our junior members are bound by our junior code of conduct. This code details how our junior members are expected to behave whilst representing Horden Cricket Club.